Jammers are absolutely indispensable in a lot of application areas, i.e. securing of convoys, VIP or borders. We especially want to point out that the jammer technology is also very useful to fend off remote-controlled bombs, i.e. RCIEDs (Remote Controlled Improvised Explosive Devices) PKI Jammers are manufactured according to customer’s requirements. 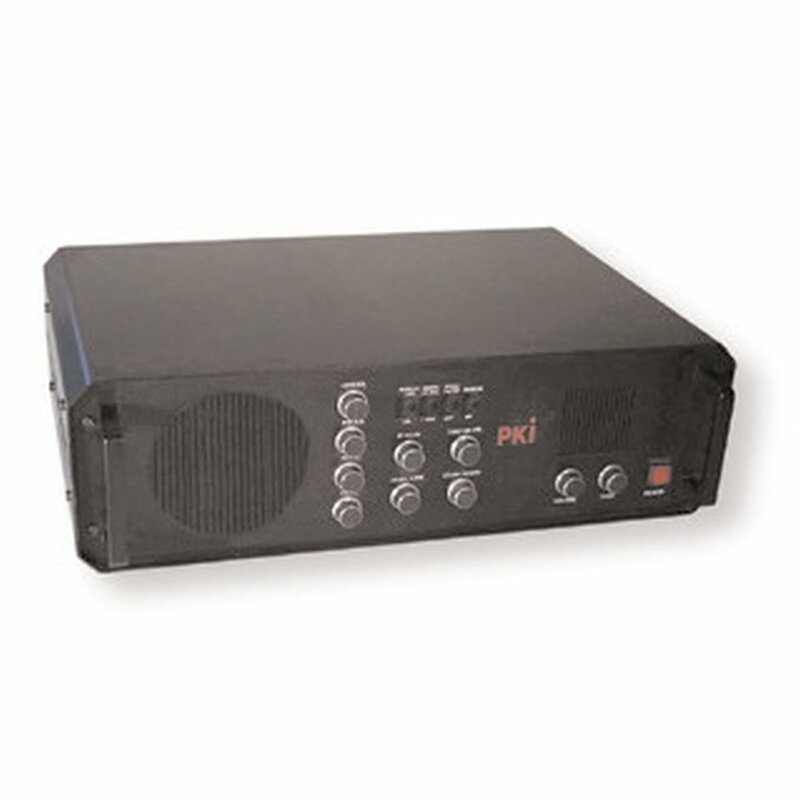 Thanks to the new digital PKI programming it is possible to adapt not only output power and frequencies to be disturbed, but also the required exemptions necessary for your own communication. The modular system allows you to choose any required frequency within the range of 25MHZ up to 1.000 MHZ / 1GHZ up to 2GHZ / 2 GHZ up to 3GHZ and 3GHZ up to 4GHZ. If you require any further information, please let us know.